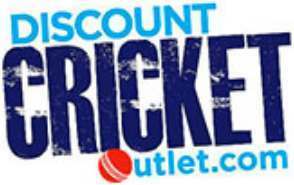 Huge cricket equipment sale held periodically throughout the year by Discount Cricket Outlet. The best way to purchase cheap cricket equipment through our online store by visiting the Discount Cricket Outlet cricket sale. Includes massive savings at Black Friday, Cyber Monday and Christmas with a special Boxing Day Sale. Discounts usually on cricket bats, cricket shoes, cricket bags and helmets.